Fallout 4 has a ridiculous number of terminals, most of which the average player will never see. One man, however, has actually spent over 25 hours poring through every computer in Fallout 4. It’s madness. Why would anybody do such a thing? Well, you may recall that last month, Fallout 4's director, Todd Howard, said there were “a couple of things” within the game that nobody had found yet. While he didn’t specify what the easter eggs were, he did mention that there was a particularly good one waiting to be found in a Fallout 4 terminal. 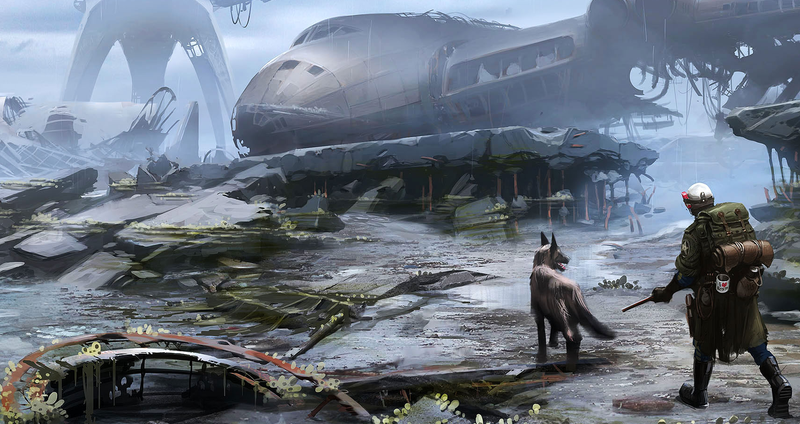 Since then, players have been racking their heads trying to uncover the last remaining Fallout 4 secret. One player in particular, Lavonicus—who you might know as the dude who explored all of Fallout 4's underwater segments—actually went through the trouble of visiting every single terminal in the game. Lavonicus has documented his findings in a massive upload to his Steam profile, and right now, there are 1,364 pictures of terminals that anybody can peruse here. That’s a whole lotta terminals. So far, the most surprising thing Lavonicus has uncovered are a number of corrupted terminals hidden around Fallout 4. Otherwise, Lavonicus is hoping other players help him sort through all the pictures, since it’ll be easier to tell what’s new and what’s old when the terminals are all in an easy-to-find place. Funnily enough, it is now safe to say the last secret has been found, but not identified. Hey, it’s progress. “Can I just say, that Todd Howard had absolutely horrible timing when he announced this, well for me at least,” Lavonicus joked. “I decided I was going to pick up all the items in the game (PS4) and drop them on Spectacle Island to see if I could break my PS4.